New Release! 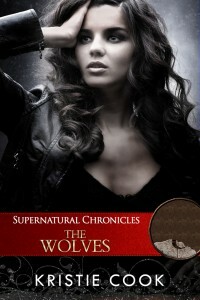 The Wolves Is Live! My new release, Supernatural Chronicles: The Wolves, the second book in the Dynamis in New Orleans series is live! It’s only 99c on all retailers. And no worries – you don’t have to have read the Soul Savers series books or the first book, The Skinwalkers, although we hope you read them all! 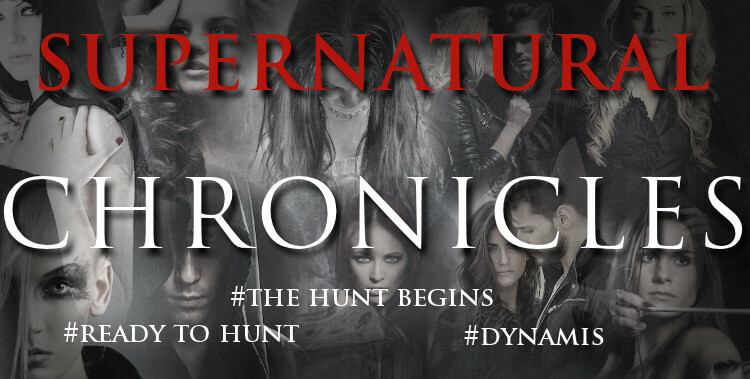 🙂 As you do read each of the Supernatural Chronicles books, collect all the relics for a scavenger hunt at the end with prizes valuing over $1,000! Also be sure to join us every Monday at Dynamis’ Dynamic Readers for an all day party with more prizes, including a $50 Amazon gift card.